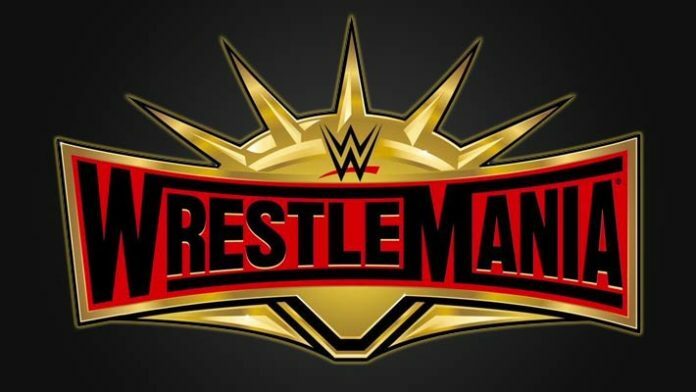 The latest on the current plans for the top match at WrestleMania 35 has surfaced online. According to Dave Meltzer, he reported in the latest Wrestling Observer Newsletter that WWE RAW Women’s Champion Ronda Rousey is slated to take on Becky Lynch. This is the plan as of this week and a decision regarding if it will serve as the main event won’t likely be decided until the show gets closer. There’s always a chance that this will be turned into a Triple Threat match to include Charlotte Flair. Also, the original plan was not for Rousey to be in the main event but rather was saved for Roman Reigns who was going to get the headliner role on the show but that changed when he got his leukemia diagnosis. The belief is that his opponent at Mania would have been Dean Ambrose. Also, having Ambrose turn heel would have probably been on Reigns and not Seth Rollins. The opponent for Rousey at this show has gone through some changes over the last few months. At one point, Natalya was supposed to face Rousey at Mania but that got scrapped once Jim Neidhart died and Vince didn’t want to turn Natalya heel on Rousey any time soon. Then it was switched to Flair vs. Rousey for the RAW Women’s Championship as the headliner but those plans changed once Lynch got mega over with the fans. Moving along, WWE had to nix plans for Lynch to face Rousey at this year’s Survivor Series pay-per-view event in Los Angeles, California once Lynch suffered a broken nose and concussion during the RAW invasion angle. Instead, Rousey faced Flair at the show. Thus, the reason they want Rousey vs. Lynch at Mania. WrestleMania 35 is scheduled to take place on Sunday, April 7, 2019, in East Rutherford, NJ at MetLife Stadium. This event airs on pay-per-view (PPV) and WWE Network.